Written by Admin on August 5, 2017 . Posted in Skin Care. Why choose a skincare brand? Do you choose based on its packaging, its advertisements, the company’s values or just because it was on sale? 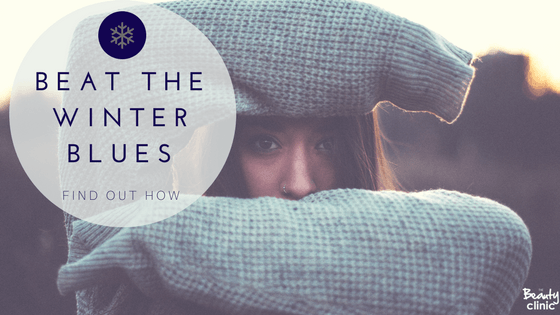 There are so many skincare ranges on the market today, it can be difficult to know where to begin. Knowing the brand is vital to making your decision. 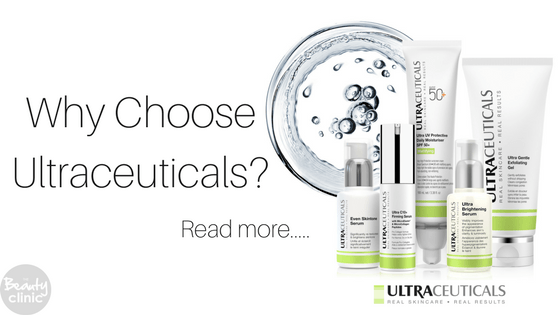 We’d like to share with you why we choose to use & recommend the leading cosmeceutical brand Ultraceuticals. Written by Admin on June 23, 2017 . 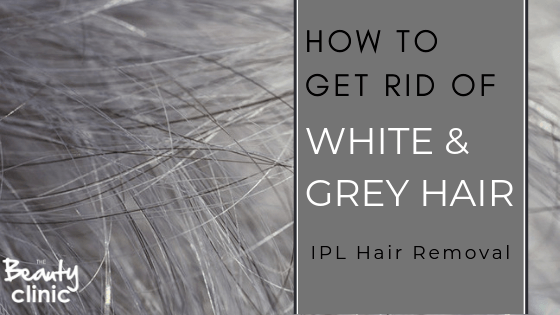 Posted in IPL Hair Removal. 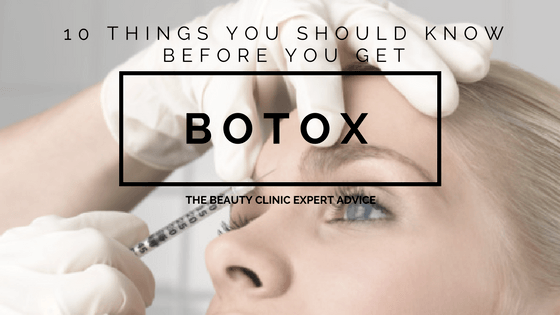 10 Things you should know BEFORE you get Botox. What exactly is Botox /Dysport? Botulinum toxin, is a simple effective treatment for fine lines and wrinkles that creates a youthful relaxed appearance. Botox and Dysport are the most commonly used Botulinum Toxin products, they are a simple, effective, non-surgical treatment that works by relaxing facial muscles, thereby reducing and smoothing away frown-lines and other wrinkles. Both Botox & Dysport are supported by over a decade of clinical experience. In New Zealand, both products have been used for over 12 years, by eye specialists and neurologists, to treat nervous tics and muscle spasms of the face and neck. 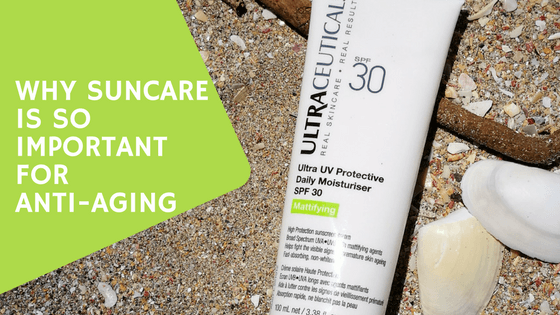 Why sun care is SO Important. As summer comes every year, we all look forward to the warmer weather, days spent at the beach and bronzing up our winter skin’s. But most of us tend to forget the more serious & dangerous side of the sun. Did you know that 4000 people are diagnosed with either melanoma or invasive melanoma every year in New Zealand? That is around 11 people every single day. 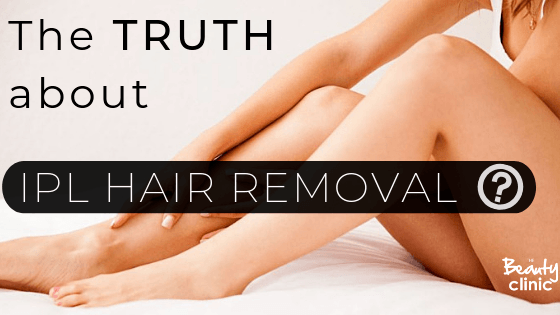 Skin therapists are not only concerned with the cosmetic side of sun damage, which we see presented as hyper pigmentation and premature aging, but also the real reality of skin cancers. 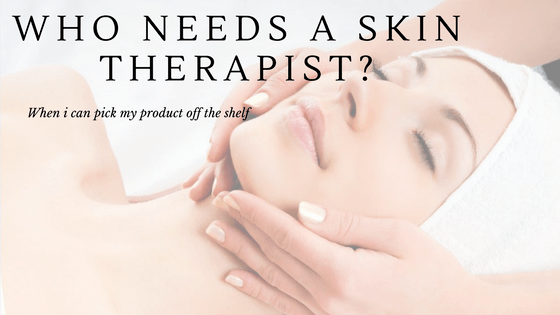 Who needs a Skin Therapist when I can choose my own products? 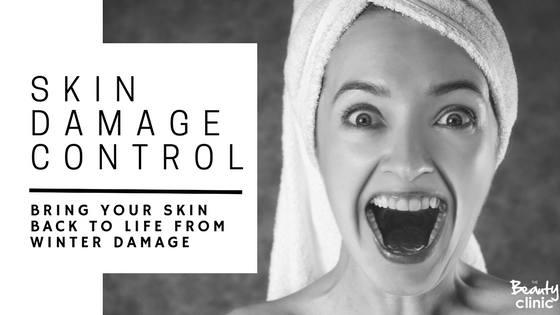 Now, most people think that as long as I have bought some skin care and are putting some kind of product on my face, I am looking after my skin when in fact using incorrect skin care can create more harm than good. Over the counter, Skin care products are usually classed in four categories: Oily, Dry, Normal and Combination skins. It seems simple enough to decide what category I think my skin is and choose my skincare off the shelf. But as skin research is an ever developing science, as highly trained skin therapists our focus is skin conditions, no longer skin types.